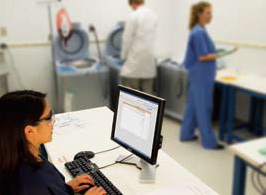 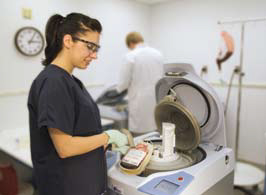 The Atreus Whole Blood Processing System puts a new spin on whole blood processing as the first laboratory technology available that automates the steps of whole blood processing in a single system. 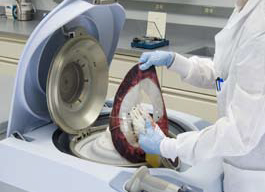 For additional flexibility, the Atreus system can effectively process whole blood up to 24 hours after collection with multiple protocols available for component production. 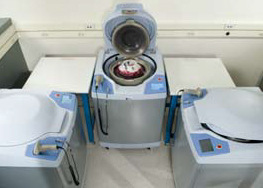 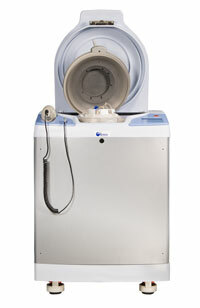 The system also allows a choice between platelet additive solutions (PAS) or plasma for platelet suspension.